Families today seem to face countless challenges all of the time. There are so many pressures that are placed on your teenager or young adult that it can be very easy for them to find themselves in a desperate situation without even realizing they were headed there. Not only must they face things like drug and alcohol abuse, but there are all kinds of emotional, psychological and biological issues that can come along like anxiety, depression, trauma, identity issues and more that can bring stress. 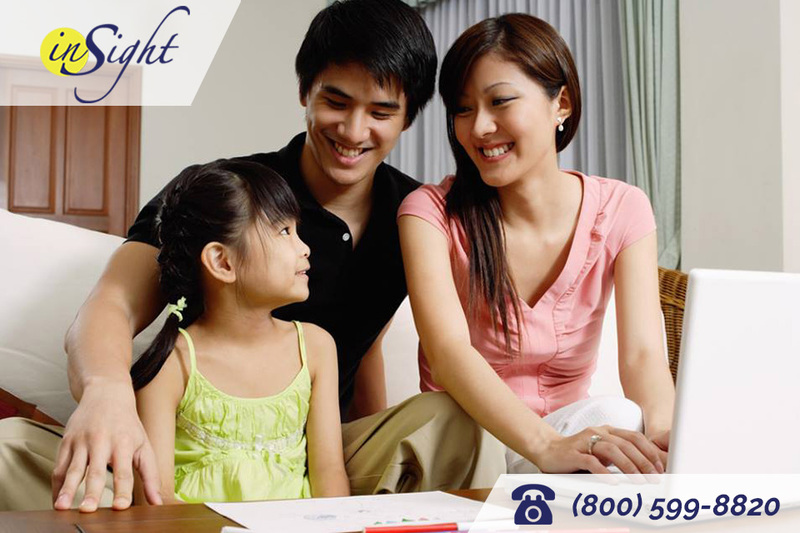 If you child is experiencing a difficult time and is in need of help to get their life back on the right track, our insight in Los Angeles program here at Insight Treatment can help your family in several ways. First and foremost, the programs and services we offer are there to help your child during this most difficult time in their life. We have experienced counselors and therapists on staff that can help provide the proper assessment for your child so we can determine what the issues are that they are facing. We can then develop a customized and comprehensive outpatient treatment program that your child will benefit from the most and provide them with the support structure they need to help heal, learn and develop and utilize the proper skills to get healthy and stay healthy. 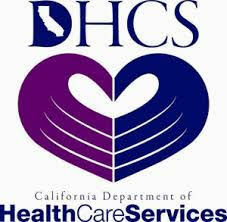 Our Insight in Los Angeles program offers support for your family as well. While the program itself is designed to provide what your teenager needs most, we also offer support groups and services for families so that each member of your family can gain a better understanding of what your child is going through right now. Our parent support groups can provide you with the skills you will need going forward to help your child deal with the problems they are facing and work through recovery. Group sessions allow you to interact with other parents dealing with the same issues so you can learn from each other and develop the best strategies to help your child. 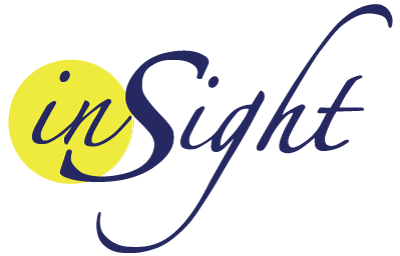 For those that would like to learn more about our Insight in Los Angeles programs and services, please reach out to us at Insight Treatment by calling our office at 800-599-8820. You may also visit our website at www.insighttreatment.com to learn more about what we can provide for your family and get in touch with us so we can talk about the situation with you and arrange for a consultation and assessment to start the healing process for your family.